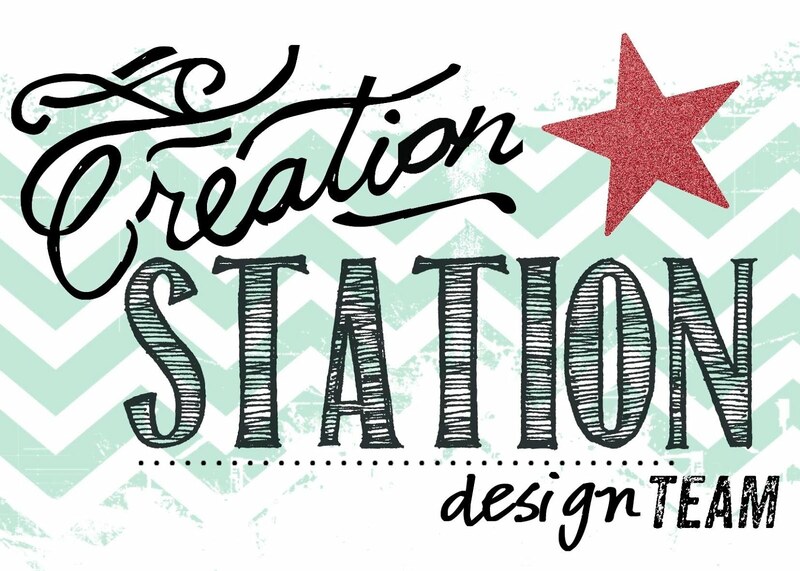 Stampin with Liz Design: Stampin with Liz Design: Stampstories Blog Hop! Hi everyone! 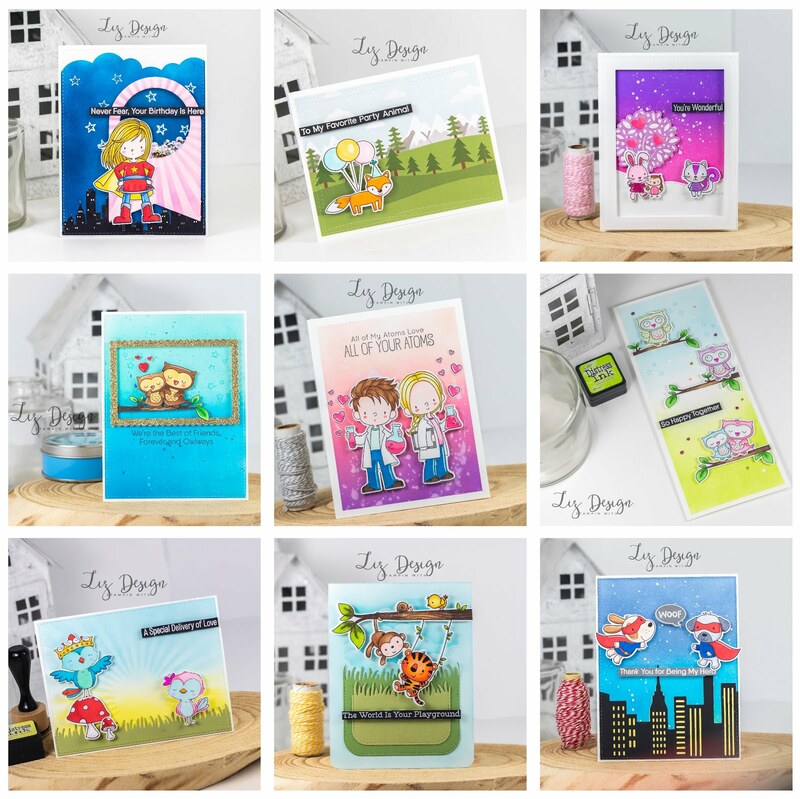 Today the team members of Stampstories are hopping again! Will you hop along with us this month? We all created something amazing for Valentine! You will find the links to the other ladies in the end of this post, make sure to check them all out! 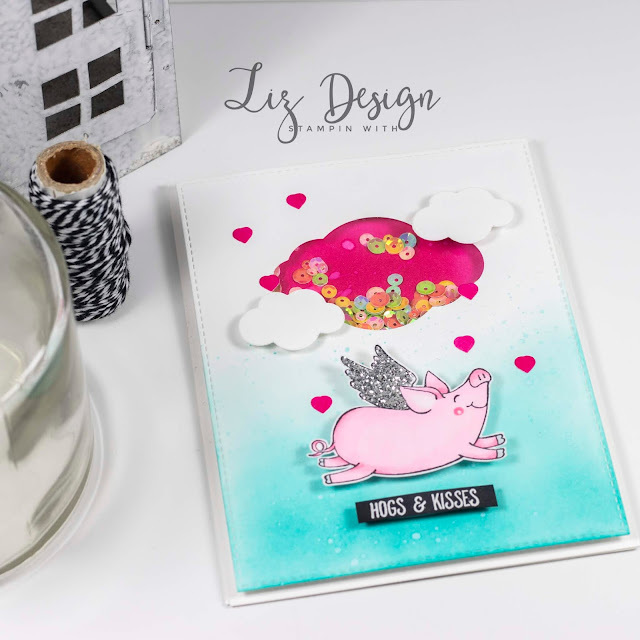 I created a fun, sweet card today with the This Little Piggy stamp set. I just love this cute flying pig! I coloured him with Copic Markers and added glitter to his Wings! Just a little cupid! After colouring and glittering I fussy cutted the image to place it on my finished card in the end with dimensionals. 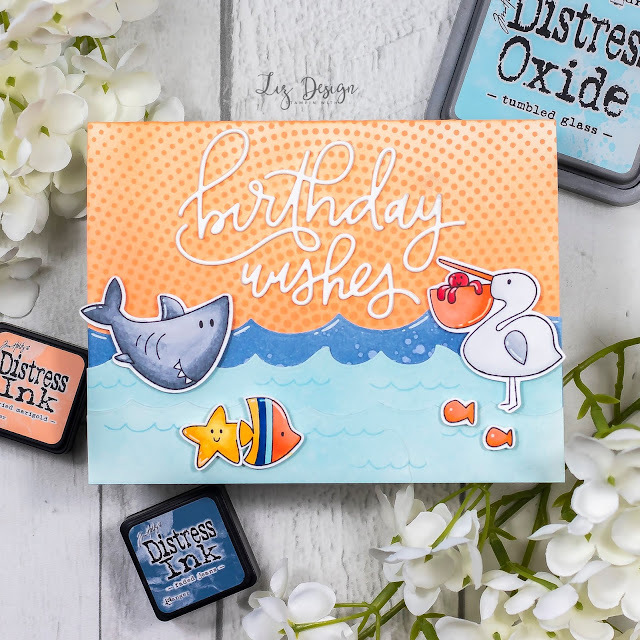 I used a card base from Thick Whisper White cardstock. For my front panel I used Whisper White cardstock that I diecutted with a Stitched Rectangle framelits. I used the Pretty Label punch to create a cloud window shaker. Behind the cloud I blended my background with Lovely Lipstick ink and used sequins. I placed my front panel with foam tape on to my base card, using foam around the window to keep the sequins in and used a piece of window sheet just behind the punched cloud. I blended the front of my panel with Peacock Feathers Distress ink and added some hearts diecutted with the hearts die from the Everyday Jars Framelits and clouds with a die from the Up & Away Thinlits. I added the embossed tekst on to basic Black cardstock with dimensionals to finish this card. Linda van Wely - You're here! Vind het een super leuke kaart geworden, Linda! Oh Linda, this pig is so cute! And the mixture Lipstick and Blue is wonderful! So bright! Beautiful creation as always!